M otel 6, those legendary roadside purveyors of clean, comfortable rooms where Tom Bodett leaves the light on for you, conducted a survey this year that showed a full 25 million Americans have never seen the ocean. And in a country that borders three oceans -- with one state completely surrounded by ocean -- that’s just a sad stat. Even if you have seen the ocean before, likely you haven’t been to every inch of coastline this great nation provides. And summer is the perfect time to fix either of those situations. Of course, once you’ve decided to visit a beach, the big question becomes where. The obvious choices like California, Florida, and Hawaii are always nice picks. But some unexpected destinations like Michigan and Delaware also pack some serious beachside punch. 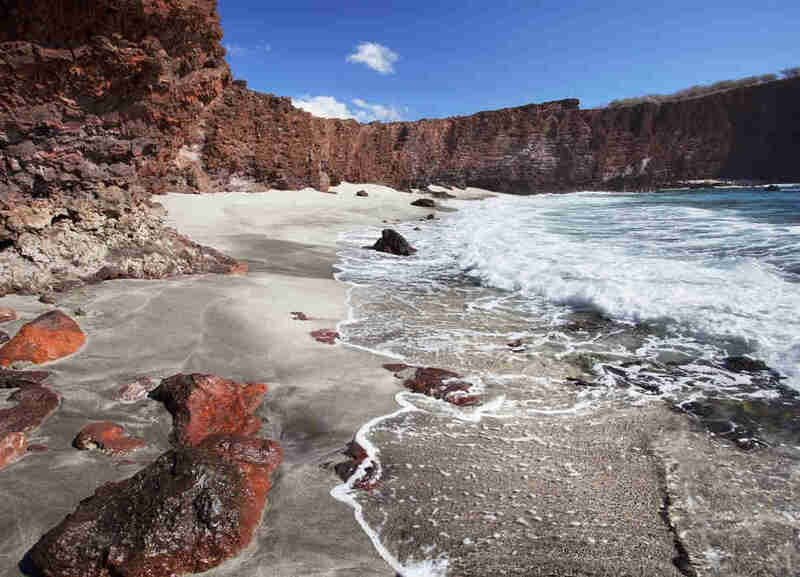 So no matter where you live, or where you’re going, here are the 13 beaches you should make a point to hit this summer. Southern California has almost as much coastline as it does Interstate Freeways and people working on screenplays. So choosing just one is tough. 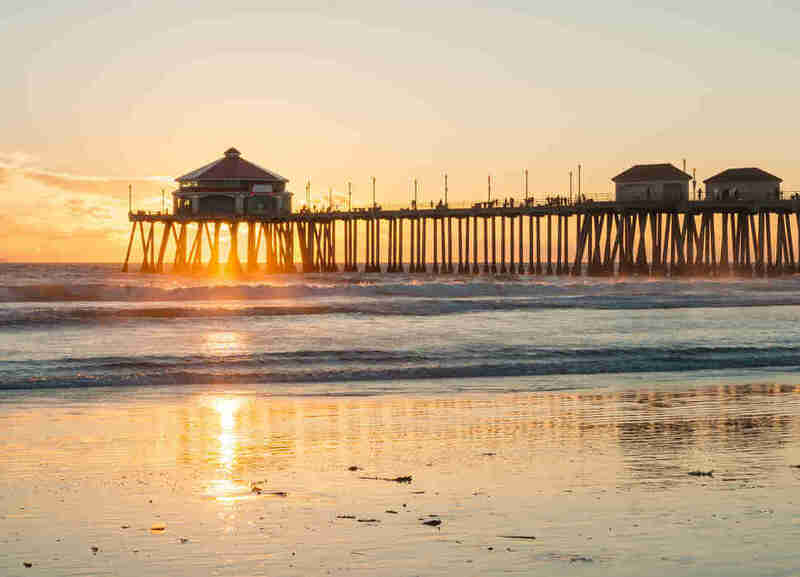 But Surf City might offer the most new stuff to see, as it strives to be more than just a great place to catch waves. Granted, this summer will see the annual US Open of Surfing, where the best surfers in the world lead a weeklong party on the sand. Dogs will get into the wave-riding act in September with the Petco Surf City Surf Dog competition. But this year also features the re-invention of Pacific City, a mixed-use space right on PCH that’s boasting one of America’s coolest new food halls at Lot 579, and bringing locals back to the surf alongside the ho-dads. This little oceanside town north of Miami Beach was until recently the last vestige of “old” Miami Beach. 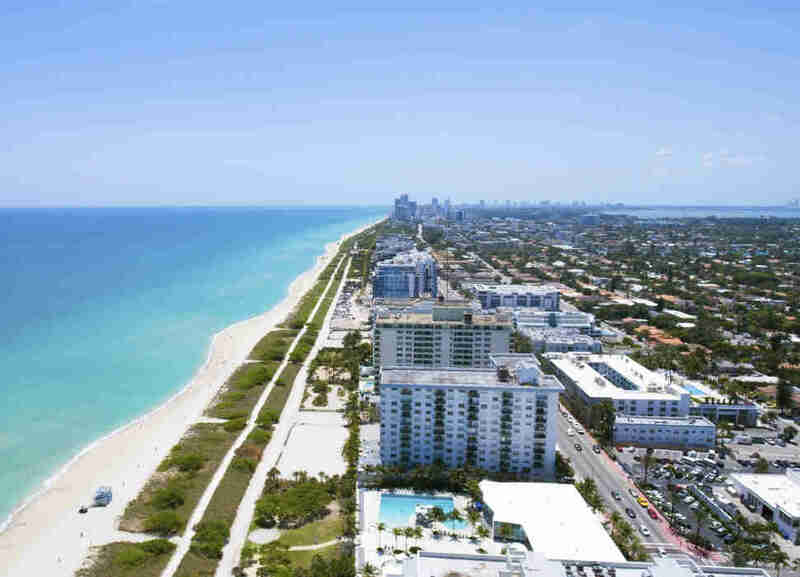 And though Jewish delis, ice cream shops, and art deco structures still line Harding Avenue from 88th to 96th Streets, a wave of new development has made this the coolest new beach in South Florida. A new Four Seasons opened this spring around the historical Surf Club, a Mediterranean-revival villa built in the 1930s by Harvey Firestone. It’s now the centerpiece of the new resort, which along with the new FENDI Chateau have brought an upscale vibe to Surfside. 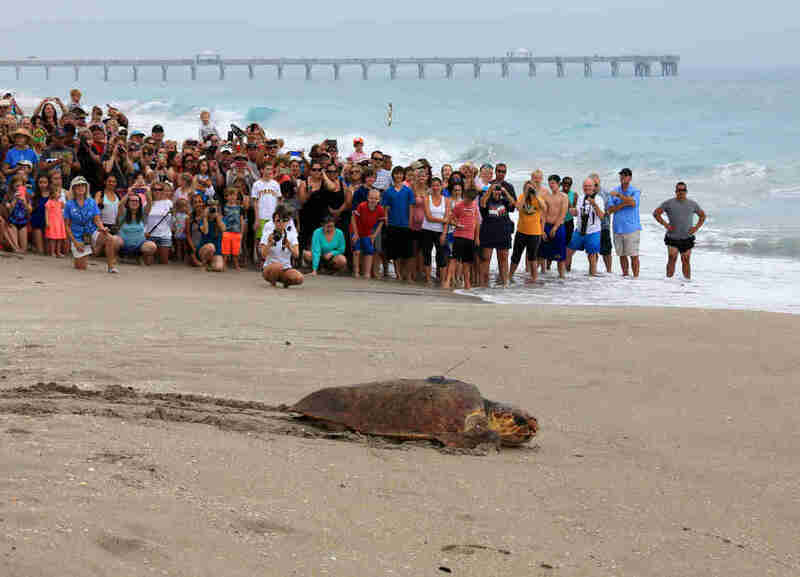 It’s also a huge spot for turtle nesting in the summer, and the city has its own nesting program including a weekly “turtle walk,” plus 13 giant sea turtle sculptures along the beach path. 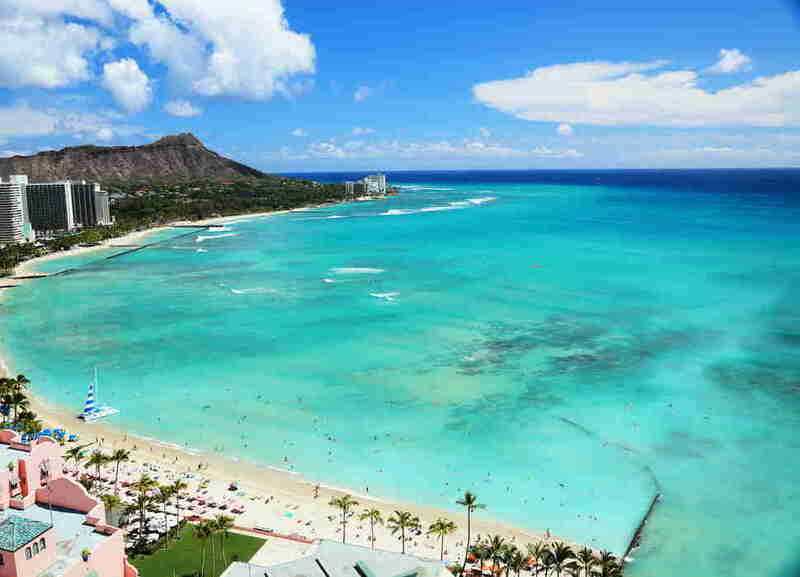 In that same Motel 6 study, Hawaii was rated as the state most people aspired to visit, with 14 percent – or over one in eight -- listing the Aloha State as the place they most wanted to visit. And if you haven’t been before, start with the classic at Waikiki. The surf breaks here are easy enough that even a visitor from landlocked America can learn to surf easily, then enjoy sunset cocktails at the iconic Duke’s at the Outrigger. Speaking of Duke’s, this August will bring Duke’s OceanFest, where athletes from across the globe compete in surfing, paddleboarding, and mile swims. And just across Kalakaua Avenue. Maui Brewing has opened up its first Oahu outpost, with Hawaiian beers you won’t find on the mainland. Florida beaches are fantastic. The main problem with them is you often have to share them with Florida people, who have been known to do some strange things from time to time. The best thing about Juno Beach? You won’t have to deal with too many of them, as this secluded spot on the Treasure Coast is more about nature and turtles than summer-long beach parties. It opened the Loggerhead Marinelife Center where visitors can learn more than they thought humanly possible about sea turtles and other marine life. Then take a stroll on the beach with guides to observe the turtles in “action.” And every second Saturday of the month the 990 foot pie comes alive with live music and kids’ fishing lessons. A tranquil way to enjoy one of the most beautiful stretches of coastline in Florida. 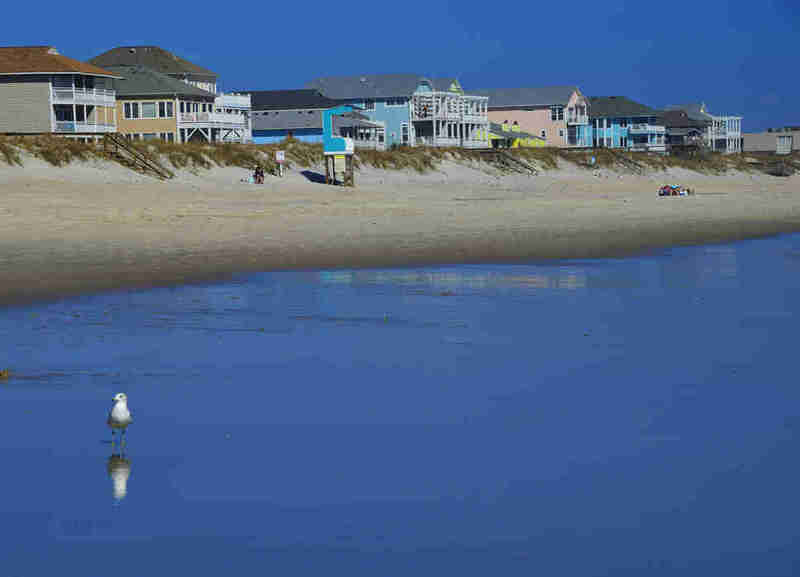 While Wrightsville Beach gets, right-fully (sorry), much of the hype as the best beach around Wilmington, about 15 miles south of town sits this funky, quirky little beach community on Pleasure Island with a colorful boardwalk. Every Thursday the boardwalk throws a kind of beachside block party with Beachside Blasts, where visitors dance on the planks well into the night. 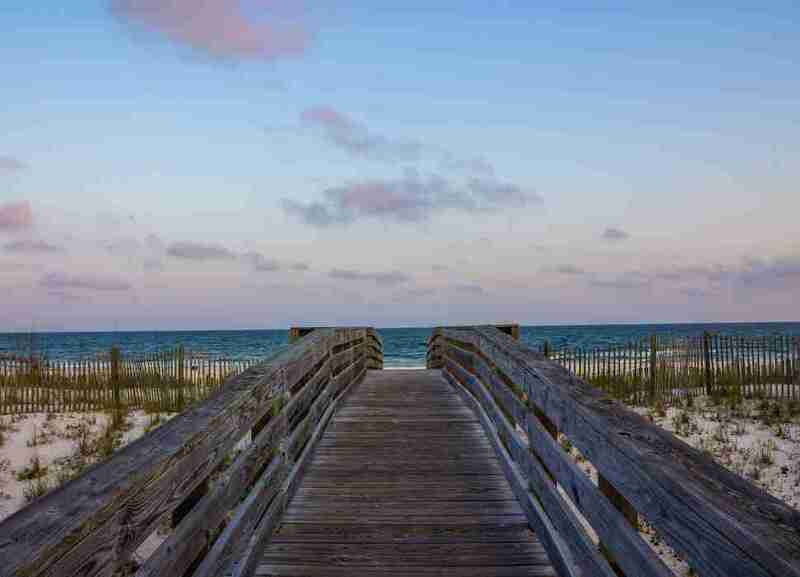 While nobody was paying attention, this little slice of the northern Gulf of Mexico became one of the most well-rounded beach destinations in America. It starts with the beach, a turquoise-blue paradise that’s identical to those found in beach-hyped neighbor Florida. Orange Beach also borders Gulf State Park, which just added dozens of miles to biking trails to explore. The city has opened a slew of creative, modern restaurants like Anchor Bar and Big Fish, as well as the Wharf, an entertainment district with a classic surf-side Ferris wheel the annual World Food Championships. 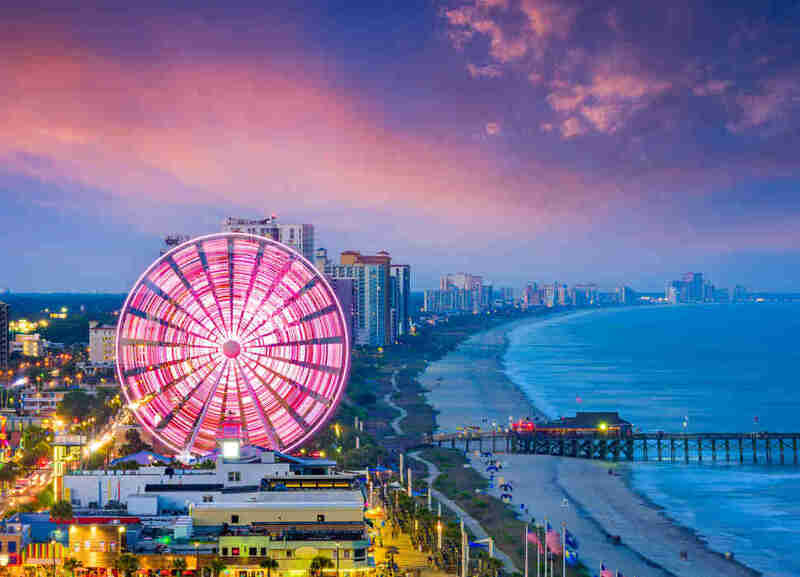 This summer, Orange Beach is also America’s best beach and fishing destination, with Flora-Bama Fishing Rodeo and Wharf Billfish Grand Championships both coming to town in June. This oft-maligned beach community might win the award of “Most Improved Beach Town in America” over the past few years, shedding its redneck bike week image with a new Downtown promenade, and trendy warehouse district called Broadway at the Beach. So if the 60 miles of interrupted coastline isn’t enough of a draw, the events going on in this cleaned-up city definitely make it worth a visit. The East Coast’s largest country music festival kicks off June 8 at the Carolina Country Music Festival, then leads straight into July 4th and its annual boat parade at Murrells Inlet. The summer closes out with one of the biggest barbecue events of the year at the Beach Boogie & BBQ Festival, which also boasts a huge car show and wing contest. This beach on Florida’s Gulf Coast once again topped Dr. Beach’s vaunted list of best beaches in the world. And if you haven’t ever been to check it you, summer is the best time to do it. Yes, it’s a little warmer than usual, but summer is also slow season here, and not only will you have far more of this powdered-sugar-on-azure-seas beach to yourself, it’ll be considerably cheaper. 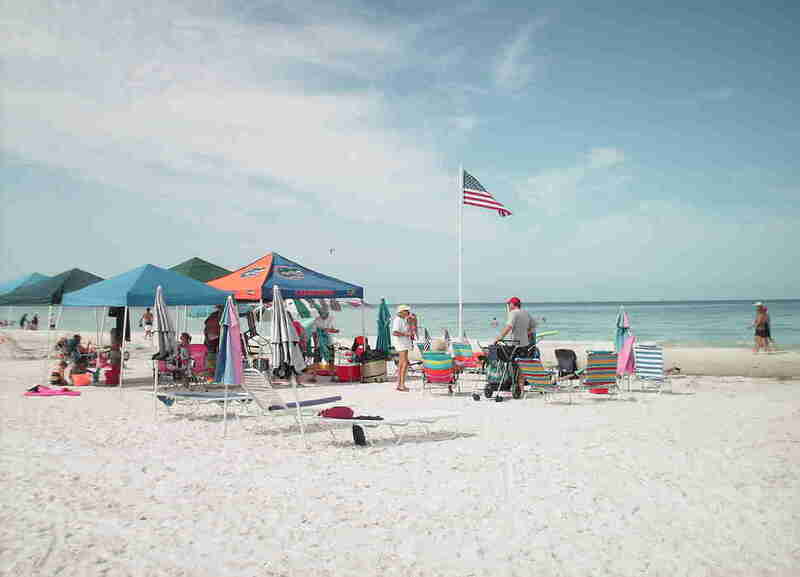 It’s a beach that’s quiet and isolated but close enough to St. Petersburg -- one of America’s most underrated drinking cities -- and Clearwater that a day trip is completely doable. But Siesta Key allows you to return to serene silence and small waves, making it the perfect beach vacation for both action and quiet. The most underrated beach state in America? 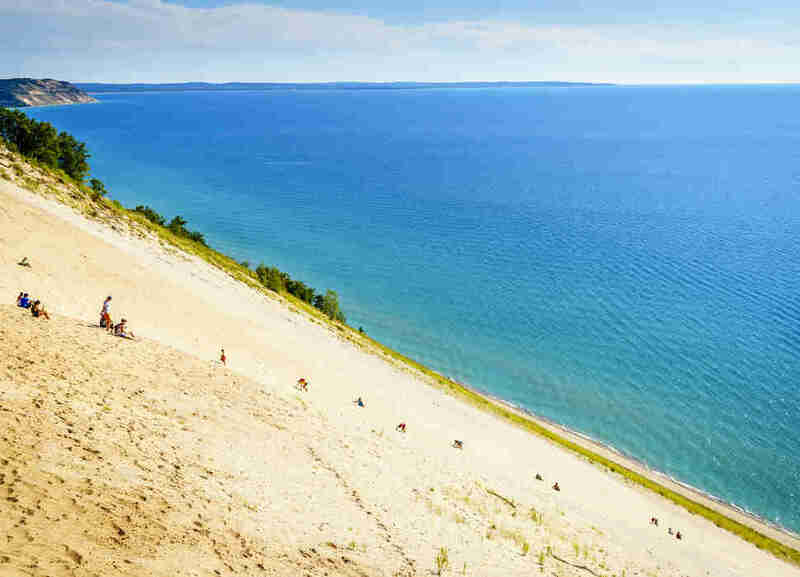 Probably Michigan, and these beaches along a National Lakeshore were once again named one of the world’s best by National Geographic. It’s no wonder: With towering dunes going right up to the shoreline, views like the one from the top of Overlook Nine -- a wall of sand with lake islands behind -- are rarely found elsewhere. A trip here is also a pretty good workout, with 110 foot dunes bordering the water, each offering a unique perspective along with a challenging walk up. And if you want to get away from the crowds that will undoubtedly be flocking here this summer, check out Peterson Beach, which has all the relaxation with a fraction the people. If your Hawaiian aspirations call for a quiet, secluded Polynesian island, that still has a first-rate golf course, then Lanai is the place for you. Lanai is mostly tropical jungle and rugged coastline, a relatively-undisturbed slice of paradise that’s as close to true isolation as you can get in the 50th state. Oracle’s Larry Ellison owns nearly all of the island, and he’s striving to craft it as a model of sustainability, while leaving existing villages alone. 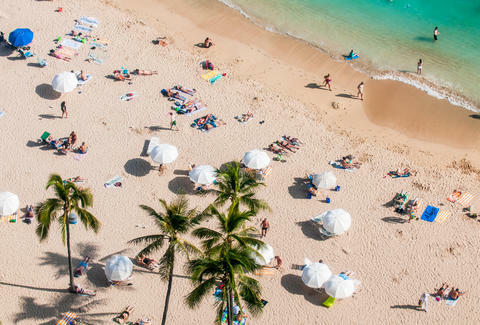 With his Four Seasons resort just undergoing a major renovation, it’s become one of the great tropical luxury resorts in the world, creating the best beach in America to escape it all if you’ve got the money. For the rest of us, well, there’s still that aspiration. The Jersey Shore is always a time-honored summer beach trip. But once you’ve done Point Pleasant and outgrown Seaside Heights, perhaps it’s time to try something different. 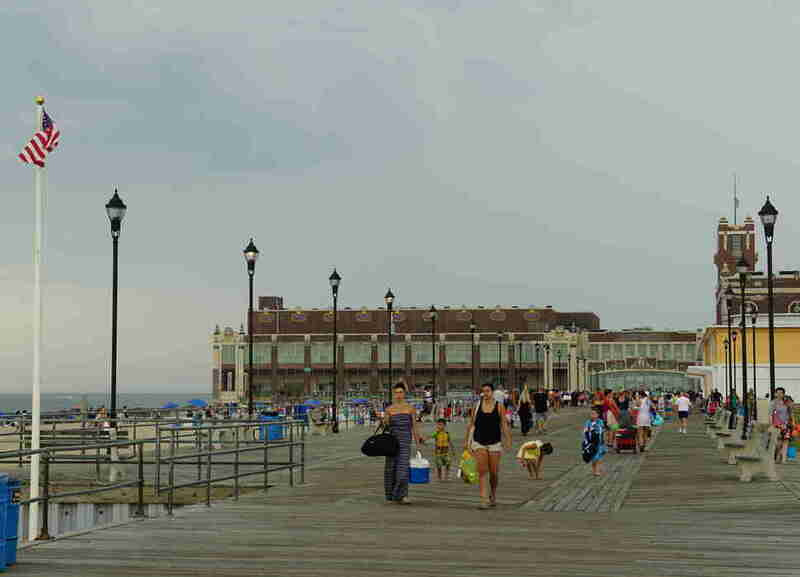 Bruce Springsteen’s launching pad has made a rise from ruin worthy of, well, a Springsteen song, where the once dilapidated beachfront is once again alive with sun-worshippers by day, live music by night. The Stone Pony is still going strong, and the Downtown is now full of chic, modern restaurants, cocktail bars, and interior design shops. Which some might call gentrification, but for a visitor make it a much more appealing choice. Like many people in the mid-Atlantic, festival organizers in Rehoboth beach know that in this part of the country, warm weather and sunny days are finite. And there might not be a beach in America that makes the most of its weather better than this one. 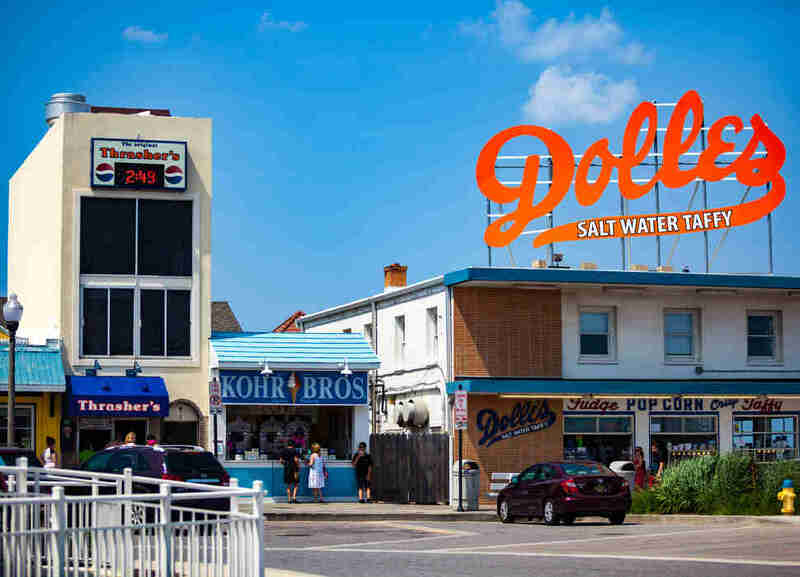 Sure, strolling the boardwalk is fun even in winter months, and Dolles salt water taffy is never NOT delicious. But in the summer there’s something special going on nearly every day. A summer-long concert series goes down in Milton Park, and there are regular movies on the beach nearly every week. Each summer month has a handful of 5K races, and August brings the World Championships of skim boarding. So if you’re more impulsive and want to hit a beach that’s guaranteed to have SOMETHING going on, Rehoboth is giving you the best odds. OK, so the sand here is probably better known as the setting for the last scene of The Warriors than any actual beach activity. But there may not be a more classic American beach in the summer. 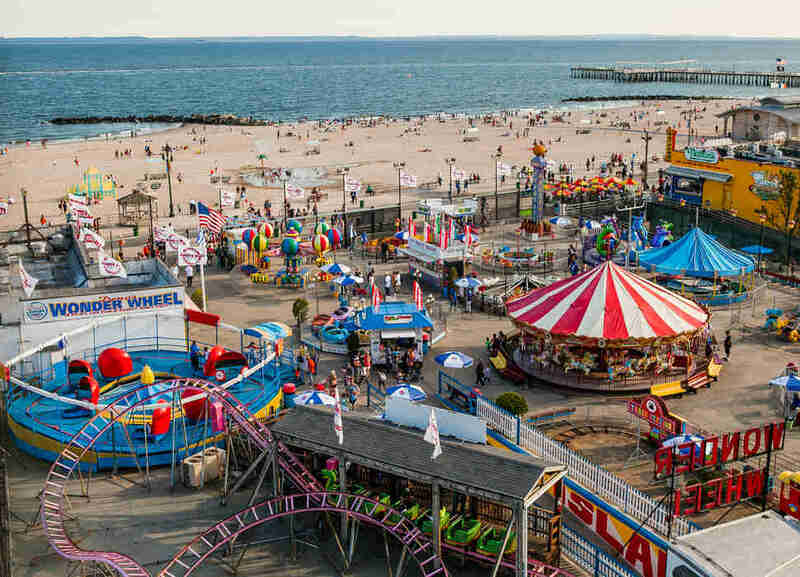 The famous amusement park aside, Coney is also home to the Brooklyn Cyclones’ MCU Park, one of the best places to catch a game in the minors. Summer is also when the newest pieces in the Coney Art Walls are unveiled, giving a new twist to one of the country’s best destinations for street art. Of course, there is also the super bowl of Gluttony on July 4th that is the Nathan’s Famous Hot Dog Eating Contest. And the famous Cyclone roller coaster, which, like Coney Island itself, might be a little dated but is always a good time. Matt Meltzer is a contributing writer to Thrillist and a proud Florida person. But feel free to ignore this fact in the comments. Follow him on Instagram @meltrez1.